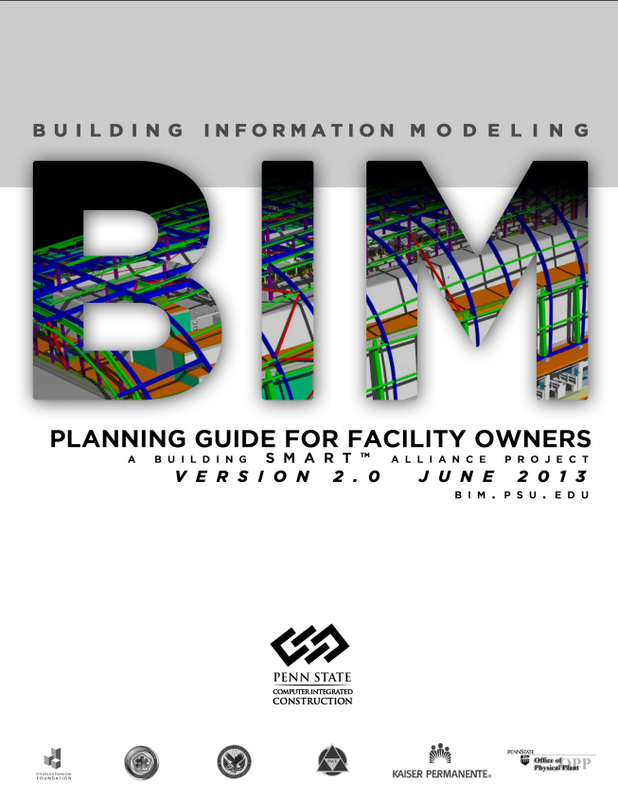 The BIM Project Execution Planning Guide is focused on streamlining the planning and implementation of BIM use within one capital facility or project. The value of BIM tools and processes for owners can be very much attuned to the tools and enabled processes within a given project, or it can differ with a focus on the facility operations and related data after complete. The BIM Planning Guide for Facility Owners seeks to facilitate an owner's review and planning for the proper investment in BIM in line with the specific project focal points or strategic business interests, in addition to improving the value in delivering a single facility.